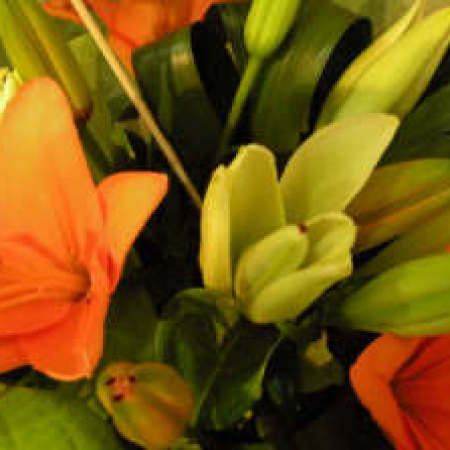 Amaranthine`s Luscious Lily Bouquet is a long lasting and popular bouquet. The long lasting asiatic lily is surrounded by lush green foliages, tastefully gift wrapped and delivered. Let someone know how special they are with a beautiful bouquet from Amaranthine Flowers By Design, New Lambton, Newcastle.